It was amazing working with you, Shelli! Thank you so much for your feedback! 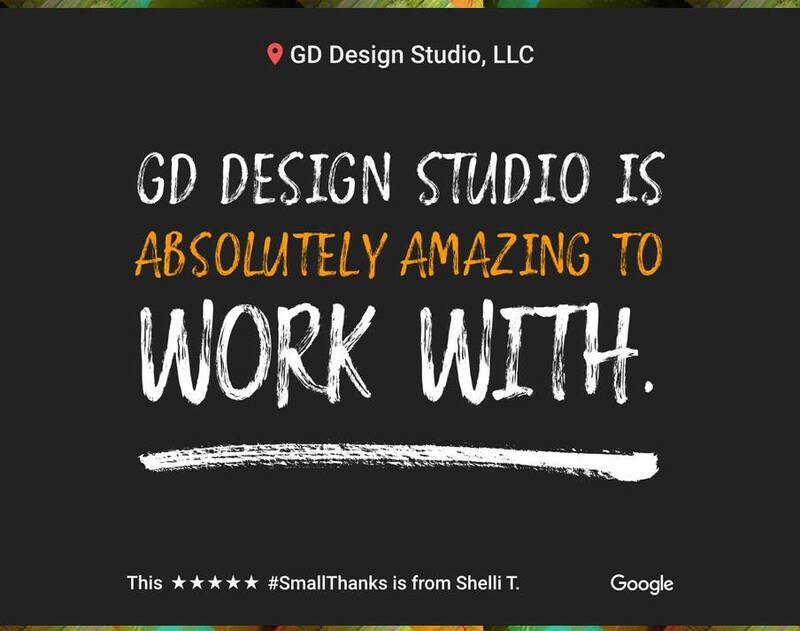 To those we've had the pleasure of working with, please consider leaving us a Google review today!